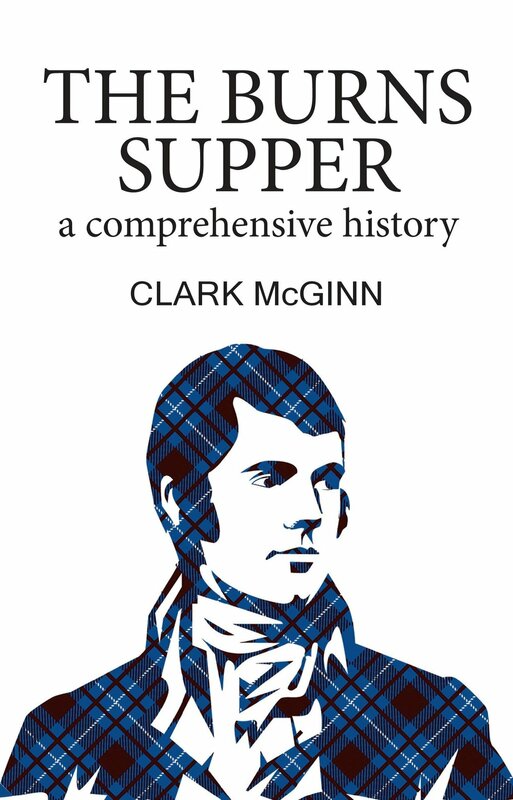 Clark McGinn was born and brought up in Ayr, being educated at Ayr Academy where he spoke at his first Burns Supper. He has performed at over 200 Immortal Memory speeches in 32 cities in 17 countries, travelling nearly a dozen times round the globe in the process. He was President of the Burns Club of London during the Burns 250th Celebrations in 2009, when he gave the Eulogy at the National Service of Thanksgiving for Burns at Westminster Abbey. In 2014, he was awarded a PhD by the University of Glasgow for his research into the history of the Burns Supper and has had several peer-reviewed articles published on various aspects of Burns. 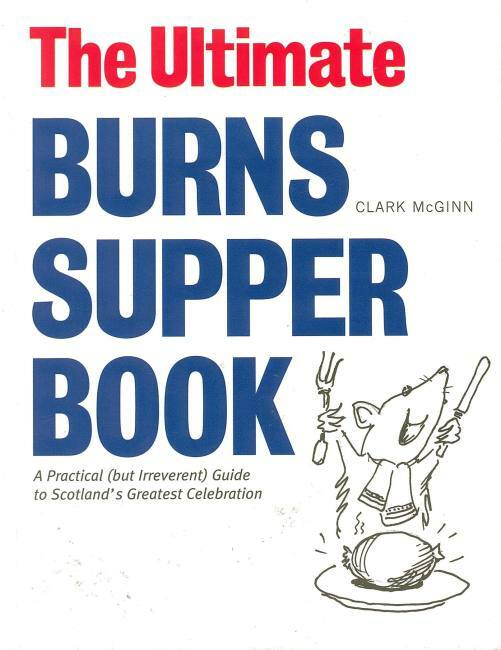 He has published several books on the Burns Supper, including The Ultimate Burns Supper Book, The Burns Supper: A Comprehensive History and The Burns Supper: A Concise History. Clark lives with his wife, Ann, in Harrow-on-the-Hill and Fowey. Their three daughters live outside London and New York.